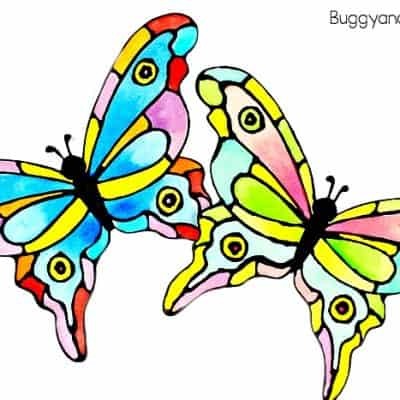 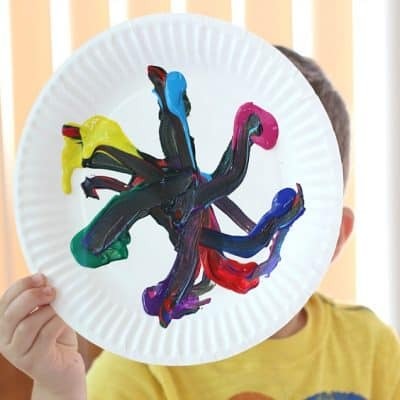 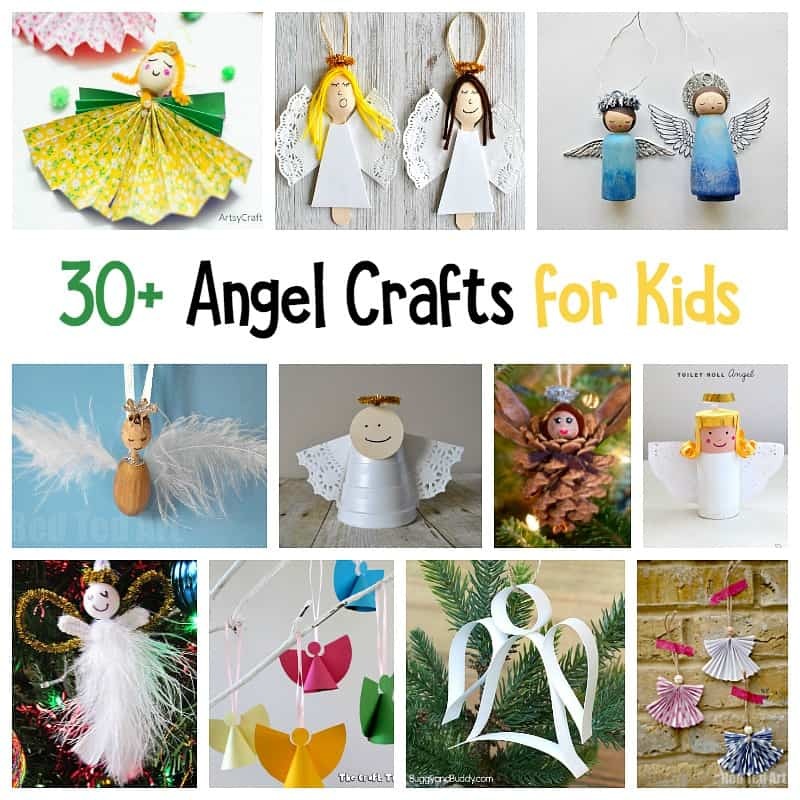 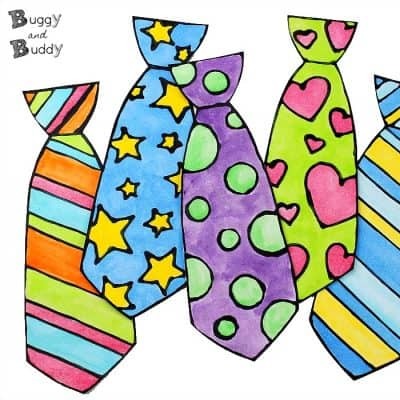 Here’s over 30 angel crafts for kids you can create using a variety of materials. 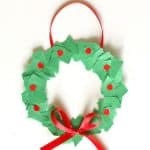 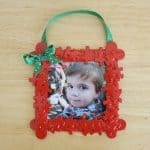 You’ll find angel crafts made from materials like paper, paper plates, clothespins, pinecones, and more! 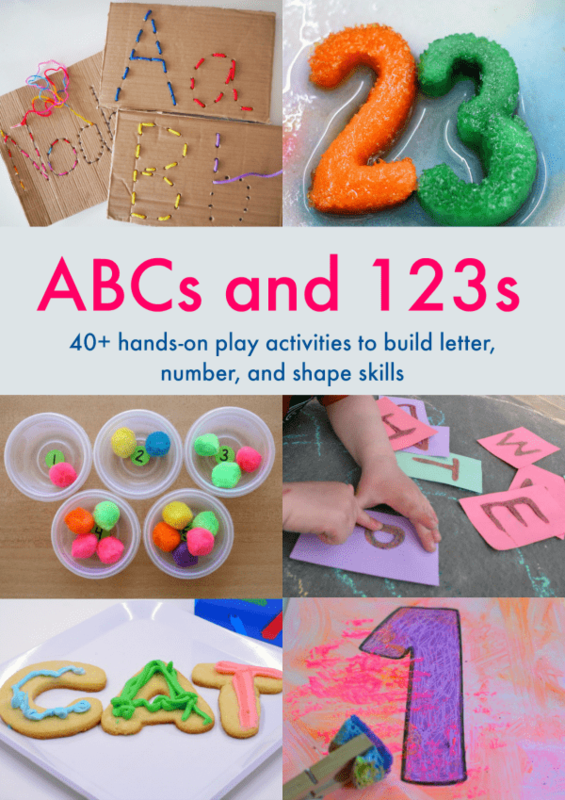 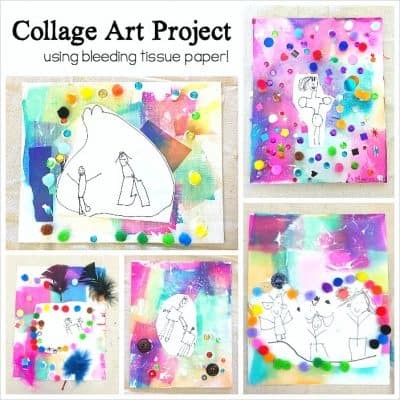 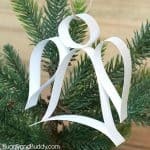 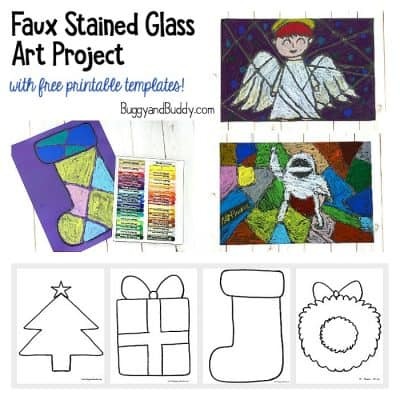 Who knew there were so many fun and creative ways to make angels? 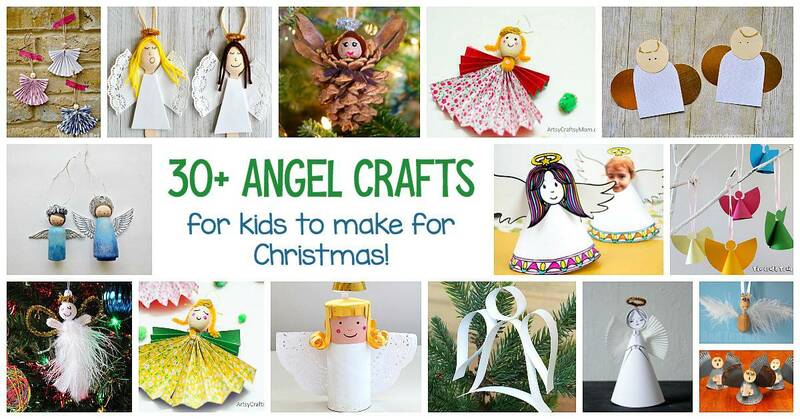 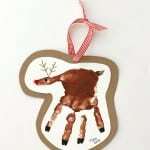 In this collection you’ll find all kinds of angel crafts for kids organized by the main crafting material used. 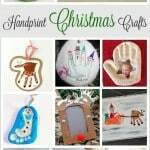 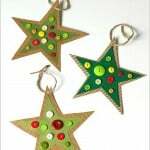 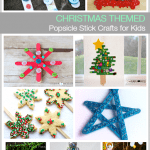 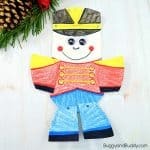 You’re sure to find all kinds of creative Christmas crafting inspiration in this roundup! 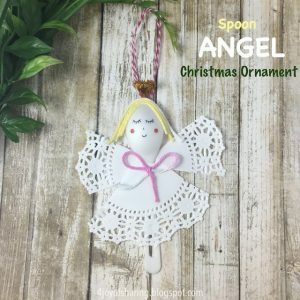 Toilet Roll Angel from I Can Teach My Child!